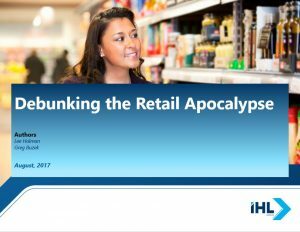 This is a replay of the webinar “Debunking the Retail Apocalypse”. To review a recording of the webinar, click the picture below. To get the full research report, you can do so here.